Poynter to provide management of annual ASBPE awards, membership, events and more. The American Society of Business Publication Editors announced today it will relocate its base of operations to The Poynter Institute, which also will provide comprehensive management services to the 51-year-old association. As part of the agreement, Poynter will provide membership and customer service, event support, website assistance and management of ASBPE's highly regarded Azbee Awards of Excellence. Poynter and ASBPE will collaborate on the association's annual conference programming, and ASBPE members will receive a discount on all Poynter training. "Our members mean everything to us," said Jessica Zemler, ASBPE President and Digital Content Director for UBM Life Sciences, Veterinary. "This new partnership with Poynter represents a turning point not only for the ASBPE as a whole but for each one of our members. 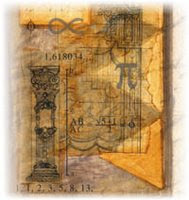 ASBPE will still be the same ASBPE everyone knows and loves. But with the benefit of Poynter's management support and global standing as a leader in journalism, we'll be better able to support and educate our members, who will, in turn, be better able to grow in their careers." "Poynter is a place where journalists and journalism organizations gather to improve themselves and, by extension, democracies around the world," said Poynter President Tim Franklin. "This partnership shows that Poynter is increasingly the place where journalism organizations turn for quality and cost-efficient management services, too. This is a partnership that makes both ASBPE and Poynter stronger." More than 20 media companies and journalism organizations have partnered with Poynter in recent months for their training needs. Those partners include Google, Gannett, McClatchy, Univision, The Associated Press, National Geographic and the Institute of International Education's Fulbright Scholar program. 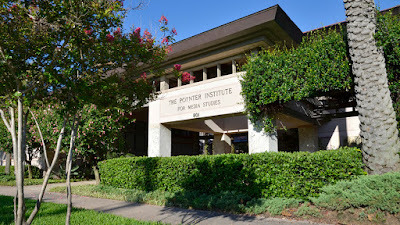 The Poynter Institute for Media Studies is a global leader in journalism education and a strategy center that stands for uncompromising excellence in journalism, media and 21st century public discourse. 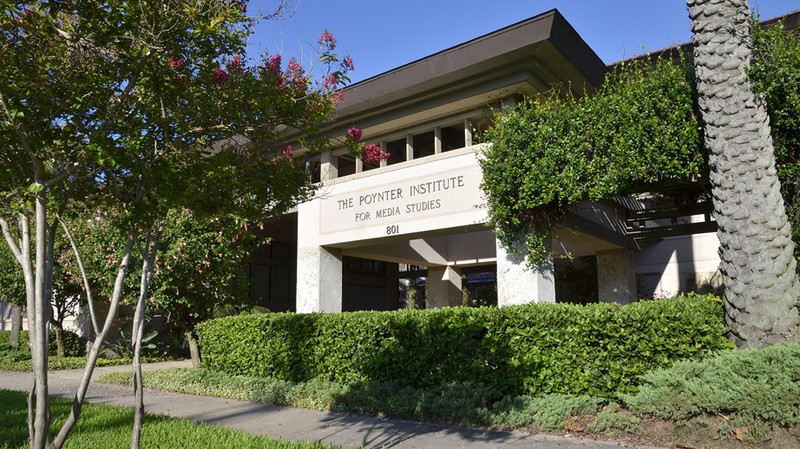 Poynter faculty teach seminars and workshops at the Institute in St. Petersburg, Fla., and at conferences and organizational sites around the world. 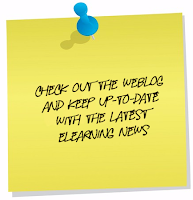 Its e-learning division, News University, www.newsu.org, offers the world's largest online journalism curriculum in 7 languages, with more than 400 interactive courses and 330,000 registered users in more than 200 countries. 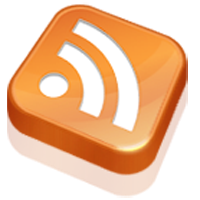 The Institute's website, www.poynter.org, produces 24-hour coverage of news about media, ethics, technology, the business of news and the trends that currently define and redefine journalism news reporting. The world's top journalists and media innovators come to Poynter to learn and teach new generations of reporters, storytellers, media inventors, designers, visual journalists, documentarians and broadcast producers, and to build public awareness about journalism, media, the First Amendment and protected discourse that serves democracy and the public good.